motive8 has invested and expanded the management team to ensure service excellence is consistently achieved. From concept to completion, our experienced team can design, supply, install, maintain and manage your facility. Our Gym & Spa managers conduct regular Service Review meetings to discuss performance in accordance with our commitment to continuous improvement and our ISO9001:2008 accreditation. They demonstrate an exceptional level of care and commitment to our clients. 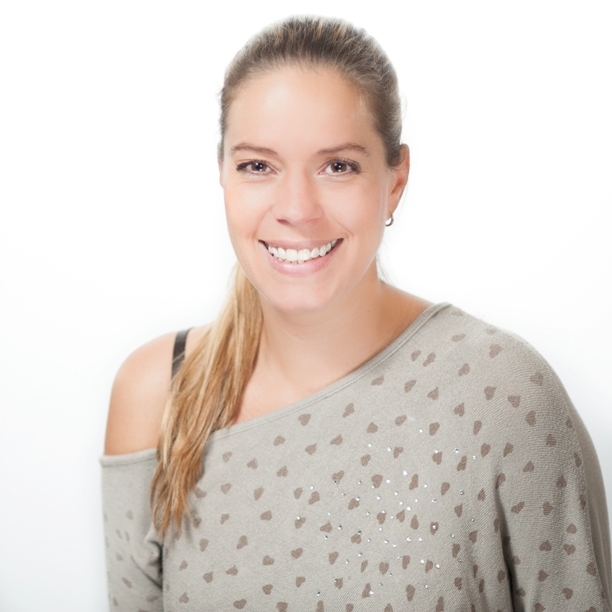 Nikki has been working within the gym and spa department since motive8 moved into the residential sector and brings with her a wealth of knowledge and experience. Nikki has always worked within the fitness industry, starting out as an instructor and personal trainer. 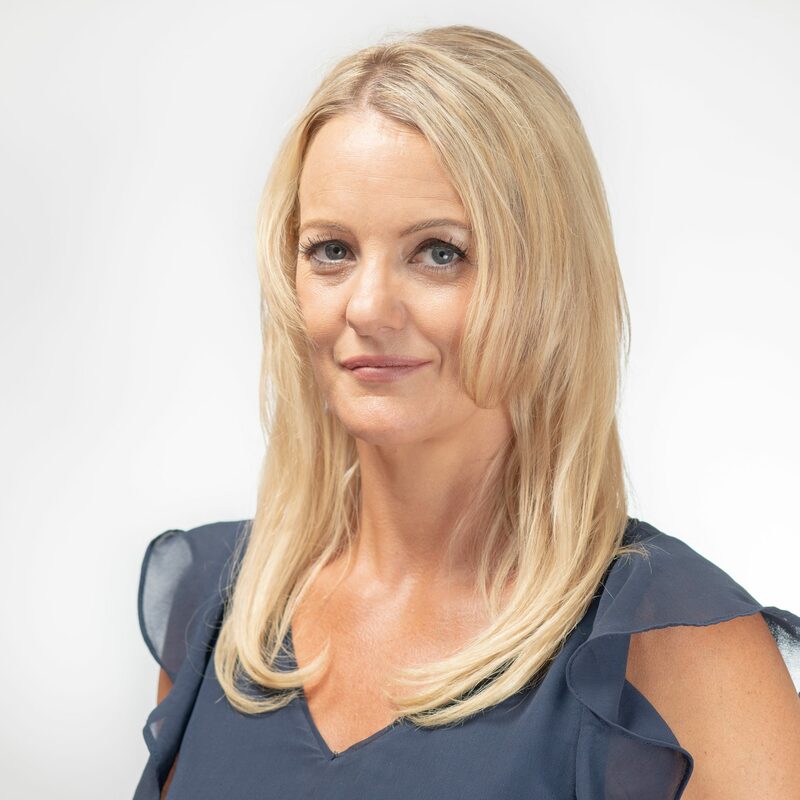 Now head of the entire Gym & Spa department, Nikki runs a cluster of residential Gym & Spa facilities, overseeing a team of 18 consisting of Supervisors, Spa Operatives and Massage Therapists ensuring that the highest level of customer service is delivered at all times. Outside of the Spa, Nikki enjoys time in the pool training and spending time with family and friends. 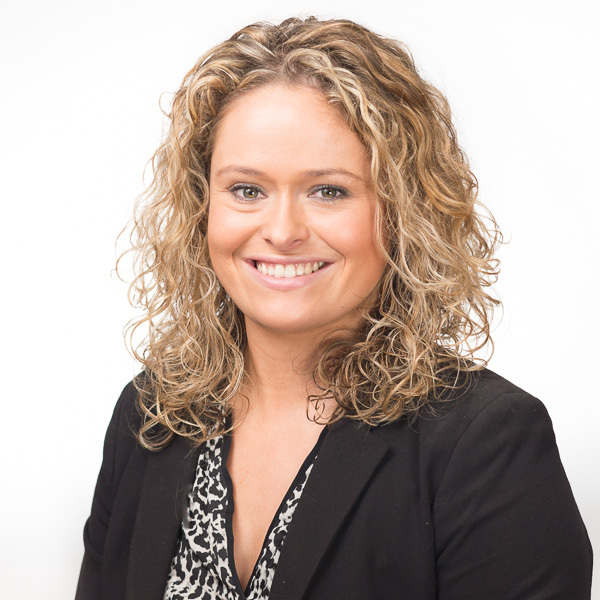 Kim's career began in the property industry, where she spent a number of years working for both estate agents and developers, giving her a broad spectrum of experience and knowledge of how the industry functions. Kim has worked alongside Nick for the past 9 years and transforms his ideas & designs into 3D visuals and 2D floor layouts via CAD & Visio in line with the architect’s requirements. She brings together all project documentation including equipment specifications, quotes & project drawings. Once finalised and agreed, Kim procures all the required equipment. In her spare time, Kim loves playing tennis, cooking and travelling. 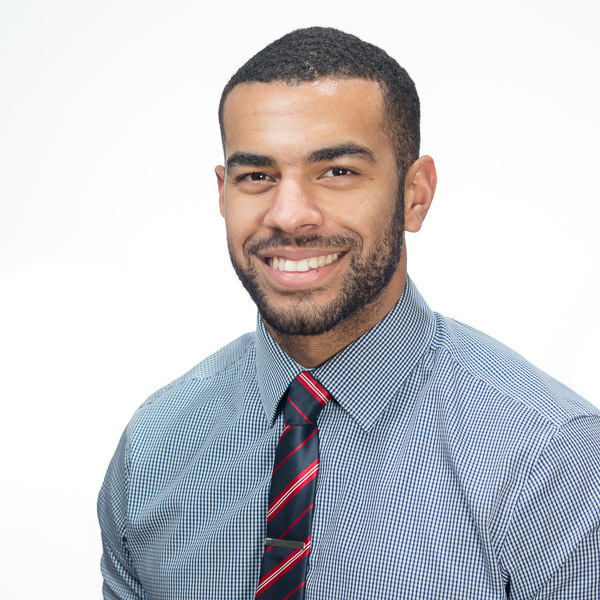 Matt has a degree in Sports and Exercise Science which was partly funded by a scholarship, due to his national level representation in 400 metre sprinting. Since graduating, Matt has worked in the leisure and fitness industry for over 12 years (his whole working life) which began with the running of his own personal training business at aged 17. 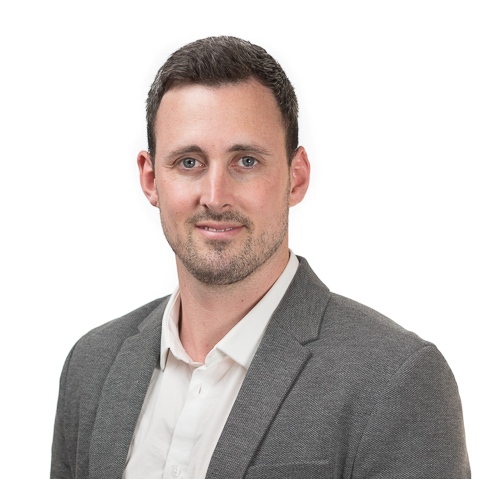 He has worked for a number of well-known fitness and gym equipment suppliers and, as a result, has been able to develop a specialist knowledge of products and end user / facility requirements across a vast array of sectors. In his spare time, Matt likes to play and watch rugby, as well as attend as many live sporting events as physically possible. In between he also enjoys travelling the world with his soon-to-be wife! Sally has recently joined the Gym & Spa team and has over 10 years’ experience in sales. 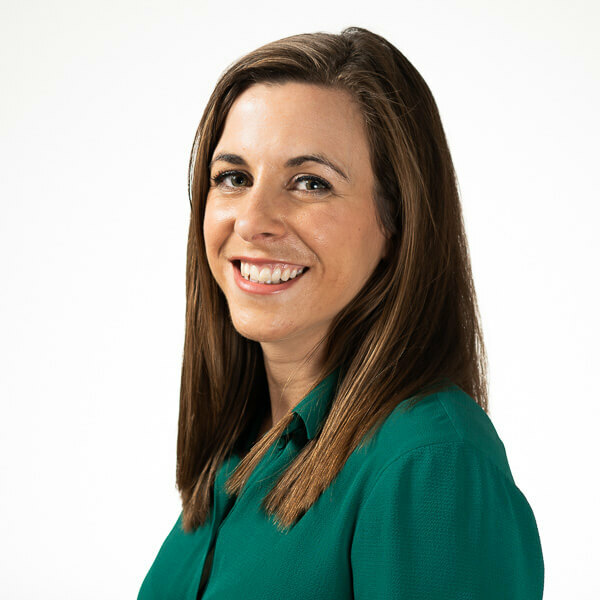 She has been working within the communications industry for 12 years and made the move to motive8 because of her love for all things fitness. She enjoys being active and has practiced yoga since being a teenager, qualifying to teach it in 2014. Alongside this, she also regularly weight trains and enjoys boxing and jogging – as well as long walks with her beloved dog, too! Grant oversees three of our Gym & Spa Facilities. His week generally involves site visits to conduct inspections where he checks in on the team and works with them to ensure all standards are maintained and areas for improvement in the facility are identified and actioned. He will also visit the Estate Manager to ensure they are kept up to date on all matters and follow up with a summary report sent at the end of the week. Grant started at motive8 as a Gym & Spa Operative and progressed through the ranks to supervisor and then to manager. His focus has always been to ensure the highest standard of service to residents and the overall running of the facility. In his spare time Grant trains in the gym five times per week and also boxes at an amateur level with Woking ABC. Ashley moved back to the UK after working as a singer in production shows around Europe. Starting in the fitness industry as a Personal Trainer, Ashley moved into management and now oversees the running of several of motive8’s fully managed gym & spa contracts. Ashley deals with the day-to-day operations of these sites whilst ensuring a high standard of service is met for the residents and motive8's clients. Away from work, Ashley still teaches spin classes at a number of gyms across London and enjoys cooking and travelling.